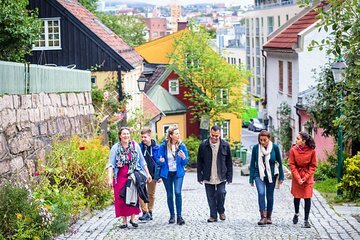 See a different side of Oslo on this 2.5-hour tour from the city center to hipster neighborhood Grünerløkka. Discover the area’s parks, industrial buildings, street art, cafés, bars, and historic wooden houses. Learn why Grünerløkka has long been home to many free thinkers and artists including the painter Edvard Munch.